In Post-operative care of which wound care is the most important, also inludes other aspects to be taken care of. These factors are necessary to ensure the recovery of your child in the post-surgery period.In a paediatric open heart surgery, an incision is made through the baby’s breastbone and a heart-lung bypass machine may be used. The bone is sewn together with wires. The wound on the baby’s chest and the overall health depends on post operative care given to the little one. 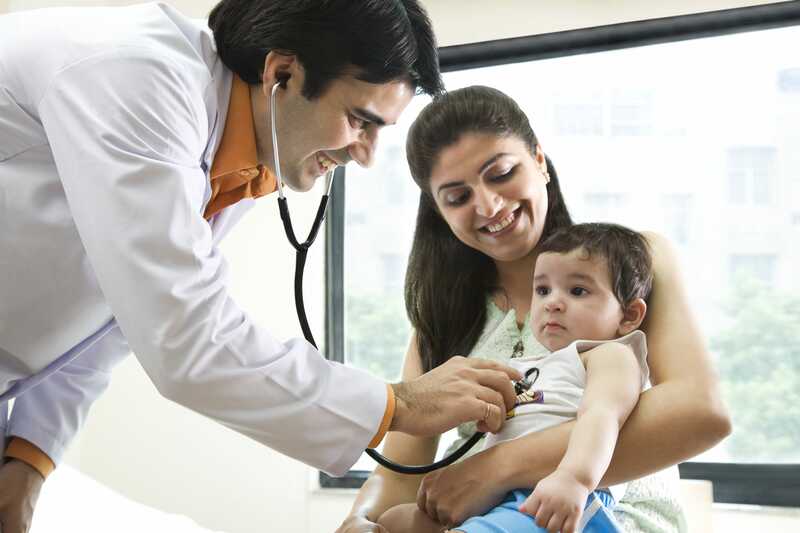 After surgery, your child must have spent the initial phase in an intensive care unit and then in the paediatric ward. Ushering in your child home after its got a new lease of life can be full of anxiety. The steps mentioned below are to to be followed post-discharge and during the period of your kid resting at home. These instructions will guide you in smooth-sailing through the period. This is not an exhaustive list but only an inclusive list of do’s and dont’s. You must consult your peadiatrician if there are any doubts. Lift their own weight with their arms. For example, your child should not hang from monkey bars. If you are breastfeeding, then please breastfeed on demand, supplement with formula if required. Cough is common for two weeks after surgery. If there is low grade fever, then consult a paedtrician before treatment. Never opt for over the counter medicines.